I really think that the fruity body butters smell amazing and they are really worth it! I bought your C-Mask (Classic Mask) at the airport in Aqaba. It is a fantastic product and I very much would like to buy more of it. I bought C-Slim Oil (Slim Fit Oil) in the airport and it has been the best oil that I have used in my professional career. I had opportunity to use your Night Cream …., I find it excellent and I like to buy this product and some others. 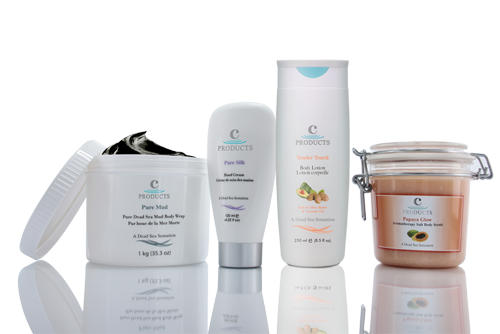 I have tried the C-PRODUCTS and since I suffer Psoriasis they have been extremely helpful to me. 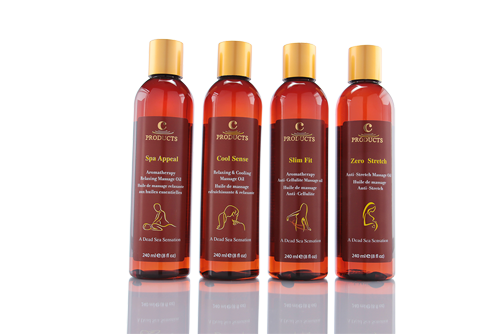 I have seen and tested your products, I’m very happy about you products because it is so good to my body . I’m a big fan of your products, especially C-Touch (Tender Touch). 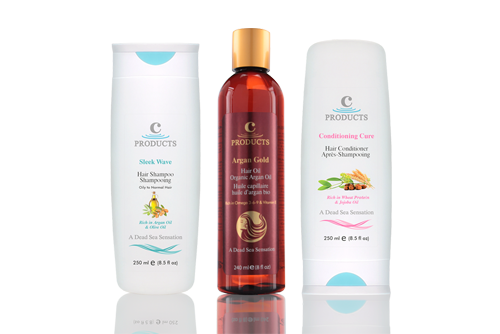 I bought some of your C-Wave (Sleek Wave) Shampoo.., my hair is so much healthier that I would like to buy some more. I have skin problems and eczema, and the bath salt helped me a lot. My husband was in Jordan and brought home some of your great products. I tried the Mud Mask and the Face Scrub and really liked them. I recently purchased Dead Sea Soaps; I have found the soap in particular very therapeutic. 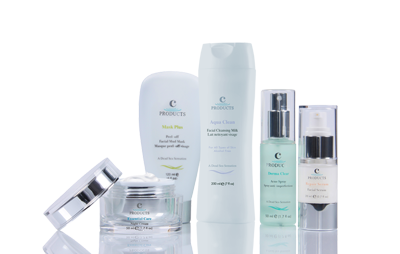 I have been using your products for many years now and nothing compare. 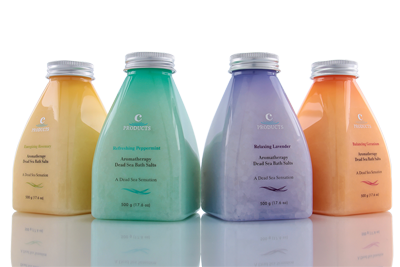 I picked up C-Bath (Reviving Bath) on my visit and was amazed to see the softness and glow it brought on to my skin. Even my dermatologist was amazed at the glow of my skin… Three cheers for your team. I recently tried the Aromatherapy Bath Salts gift pack and must say I was thoroughly impressed by the effect this product had on my body.